Digital health is transforming the way we think about healthcare and the way care is delivered. The healthcare startup outlook is constantly in motion due to the continued efforts of entrepreneurs who are dedicated to challenging the status quo and doing things differently. In the end, that’s what disruption is all about at the core. Healthcare IT News recently published a running list of healthcare startups to watch. We’ve looked through the list and pulled some of the highlights that stand out above the rest. Below, you’ll find HCRI’s official list of healthcare startups to watch in 2018. While there are countless startups and companies looking to simplify and streamline healthcare, the following startups are among the most promising when it comes to facilitating industry-wide transformation. 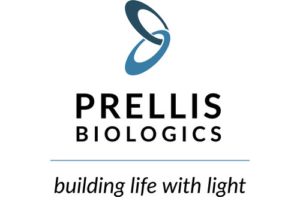 Prellis Biologics is a startup working creating usable 3-D printed human organs and recently raised $1.8 million in seed funding. A human tissue engineering company, Prellis has invented a way to actually print organs from a computer. This type of advancement holds great promise for hospitals and health systems, which typically have a long list of patients waiting for organ donations. Founded in 2013, ZingBox provides hospitals companies and manufacturing facilities with Internet of Things security, a growing challenge for many companies around the world. IoT devices are diverse, according the the company’s website, and come in various shapes and sizes with both unique personalities and potential vulnerabilities. ZingBox strives to solve this problem by inventing the IoT personality-based approach to secure IoT. This approach discerns each device’s behaviors and detects any unusual activities to enforce trust among connected devices. 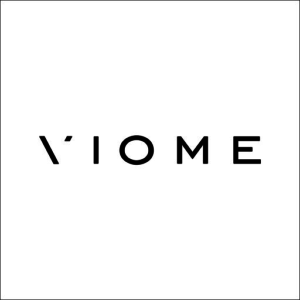 Viome analyzes the human microbiome and metabolism to determine the best diet for achieving and maintaining your ideal weight and recently secured $15 million in funding. The funding will go towards the launch of the company’s at-home health kit, which targets the microbiome. This refers to microorganisms, such as bacteria, fungi, and viruses, within the human body. 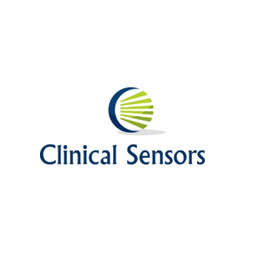 Clinical Sensors is a startup working to develop sensors and point-of-care devices for critical medical conditions. According to the company’s official website, their mission is to develop novel sensing technologies for use in hospital point of care devices. They believe that these devices hold the potential to identify and monitor patients at risk of developing life threatening conditions at a very early stage. Their first products are aimed at hospital-acquired infections and diabetes. 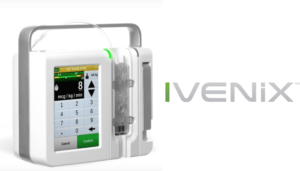 Ivenix is a venture-backed medical technology company with the goal of transforming infusion therapy in every care setting. Despite an increase in the complexity of drug dosing regimens, demand for hospital EMR integration and continuous patient safety issues, technology within the infusion pump category has been slow to evolve. Ivenix is working to change all of that. According to the Ivenix website, the majority of admitted patients receive infusion during their length of stay, however, most IV pump device manufacturers have not significantly updated their designs in almost 20 years. With Ivenix, that may change. There were quite a few healthcare startups to choose from, and this blog doesn’t come close to covering all the healthcare starts with taking a look at. This blog will be continued and revamped as we move forward, so be sure to check back for continuing coverage regarding the health startup and digital health landscape. Our recruiters have a finger on the pulse of the industry, which gives us unmatched insight into the trends and most promising companies to be aware of. If you’re a hiring manager, business owner, or healthcare administrator, we’d like to help you gain a better understanding of where the leading talent is going and why. When you have a better understanding of that, you can improve the way you plan hiring for your own organization. Be sure to check back for part two of this series, where we will reveal even more top startups to watch in 2018.